What is an N-POL or POL suggestion by Fautus? These are popular public destinations where Fautus photographers will be present. 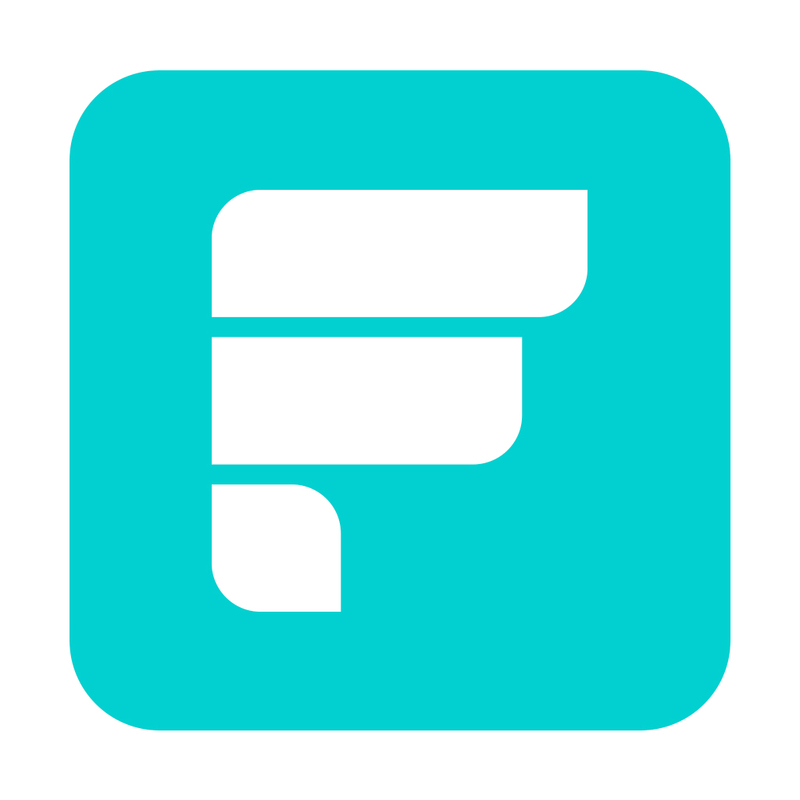 Additionally, through a partnership with Foursquare, Fautus is able to offer information about those destinations. You can identify them with a dark grey flag in you home map.